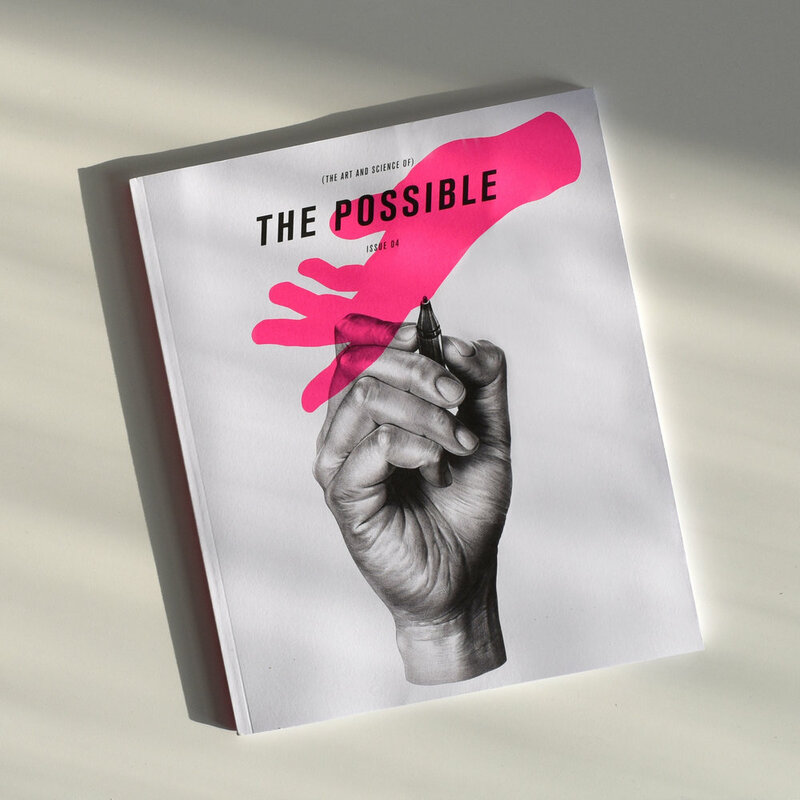 A cover illustration for architecture magazine The Possible, published by WSP. The image idea was based on a feature about the lost art of hand drawing and how it’s making a comeback amongst architects and engineers when designing new buildings. 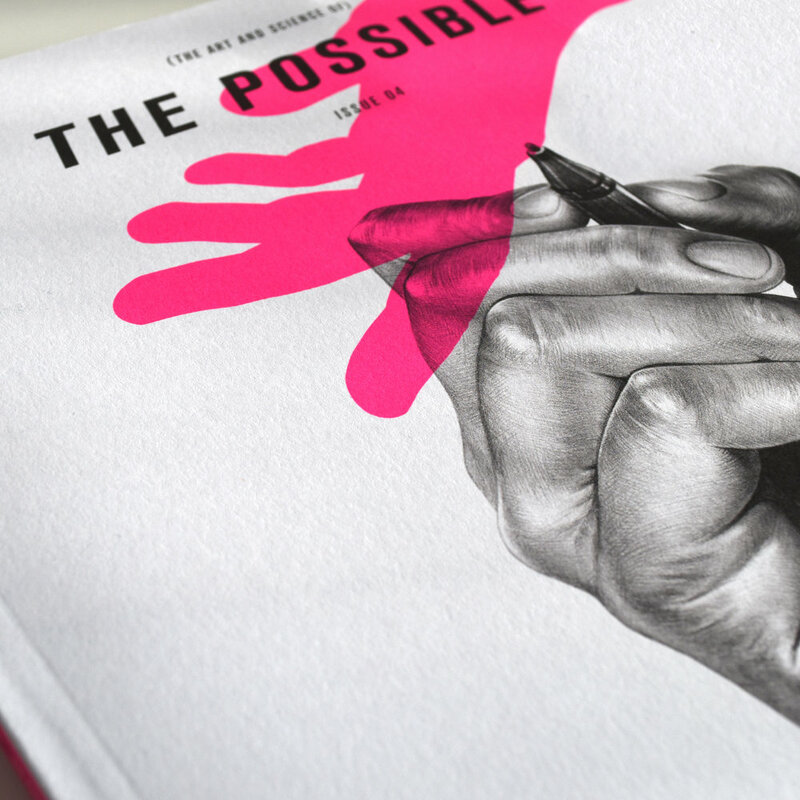 The colour overlay was printed in bright fluorescent ink to create a strong contrast against the graphite-drawn hand.